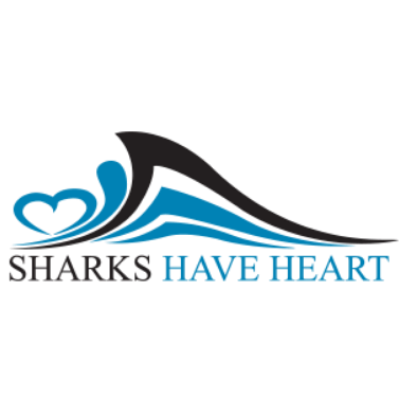 Inclusivity and DIversity is one of the Sharks Have Heart three pillars, creating equal opportunities for everyone in the community is something we strongly believe in. We have recently been able to take big steps forward in this space as we continue to make a real difference in the Sutherland Shire community. This is a school holiday clinic offered to children with additional needs who are unable to take part in mainstream holiday clinics. Launched in 2017, we have held 3 Mega Jaws clinics so far and are looking to grow this in the future to ensure every child and their family have the chance to experience rugby league and holiday clinic fun. This clinic is completely free to those children and families who participate. 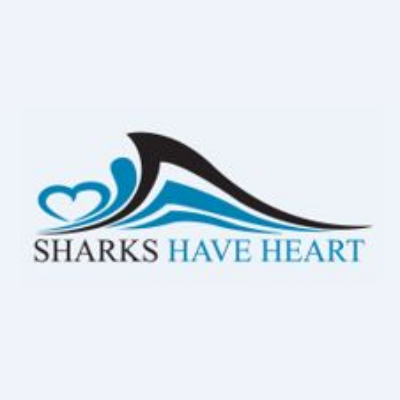 A Sharks Have Heart-supported program for children on the Autism Spectrum or with additional needs. This program combines sport, fun and therapy, Skillz4me sessions focus on building confidence, improving social skills, coordination and balance, stimulating neural pathways, eye tracking and concentration, in a healthy, safe and friendly environment. A strategic program aimed at delivering age appropriate careers information based on students academic levels and careers interests. One-on-one support with a project officer to build career development plans focused on career aspirations and personal goals. Students participate in educational, cultural and leadership workshops, while also given the opportunity to undertake work experience. The program currently has a 98% success rate in moving students into full time work or study once finishing their HSC. In partnership with local area police command, Footy Fever is a 10-week program where each week a different presenter will cover topics such as anger management, drugs and alcohol, healthy eating and crime avoidance. Presented by Elder Aunt Deanna Schreiber, the program teaches students about Aboriginal culture with a focus on traditional tools and items used for hunting, recreation, food gathering and music, while also showcasing traditional Aboriginal dance and painting. Developed with Endeavour High School, the program teaches students to repair and recondition old and broken bikes, which are donated to local community service organisations. The students will be mentored along the way and their behaviours and progress monitored. Running over 18 weeks, participants are taken for a weekly fitness session, and are also provided with a healthy breakfast, then dropped off at school. Each participant is provided with a mentor. 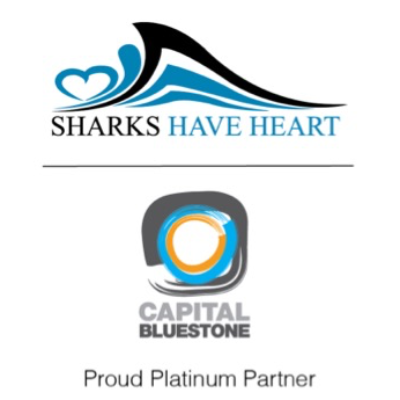 This program was launched in partnership with Gig Buddies and its aim is to allow those in the community with additional needs to attend a Sharks game as they would usually face social isolation in this setting. This program achieves this social inclusion by partnering up those with a disability, with a 'buddy' who is someone that would usually attend rugby league games. Thank you very much kids had a ball. Best experience of their lives. The skills4me group with the Cronulla Sharks which promotes inclusivity for children with autism and additional needs motivated me to donate. love it! What a wonderful idea by a great bunch of people trying to make a difference.